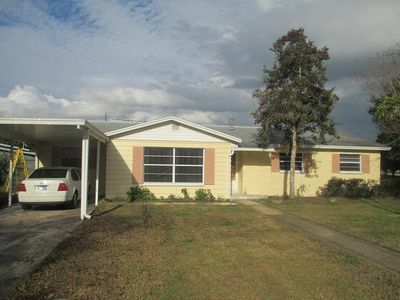 Newly Renovated Ocean View Spacious Getaway! This is a RARE find! 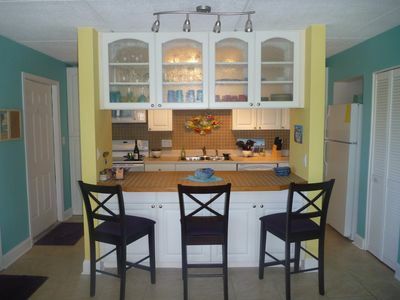 We just finished renovating the condo to make your stay a spectacularly luxurious vacation. 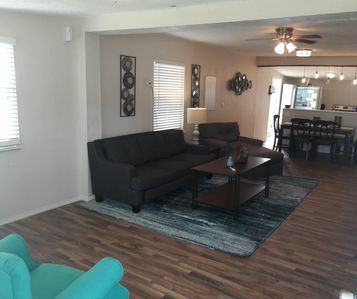 We put in new granite countertops, Whirlpool appliances, wood & tile floors, bathrooms, gorgeous new furniture, high end fabrics for bedding, memory foam mattresses, art work, beach equipment, and more. 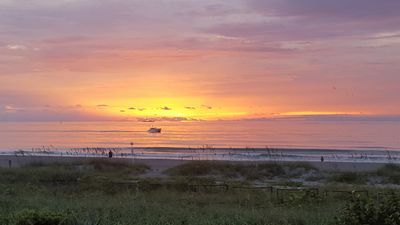 Great views of the ocean, next to the Cocoa Beach pier, walking distance to restaurants and shops, ocean front pool, great amenities, all you need is your bathing suit! We would love to host you, your friends and friends! 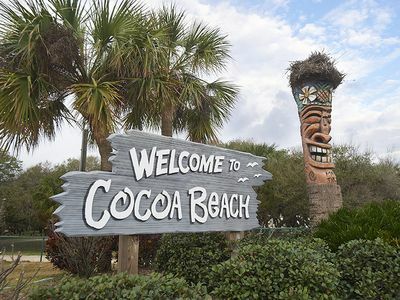 Welcome to Cocoa Beach! 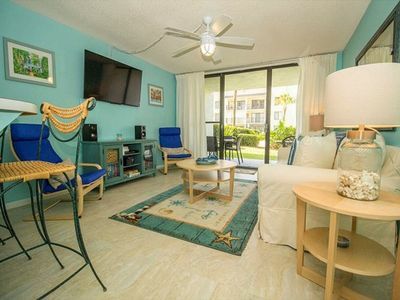 Our luxurious condo (on the 2nd floor) is well a appointed 3 bedroom, 2 bathroom ocean view with a location that is second to none. 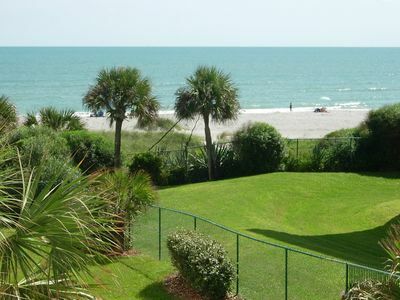 The unit is a stone's throw from the world famous Cocoa Beach Pier where there are a variety activities for all ages! 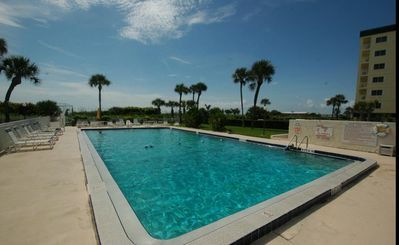 Cocoa Beach Towers is one of the few buildings with an oceanfront pool so you can swim and enjoy a great view of the Pier and the Ocean. 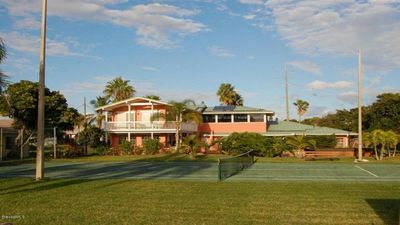 In addition, there is a front lawn with a putting green and seating area which is perfect for viewing rocket launches, sunsets or just sunbathing! 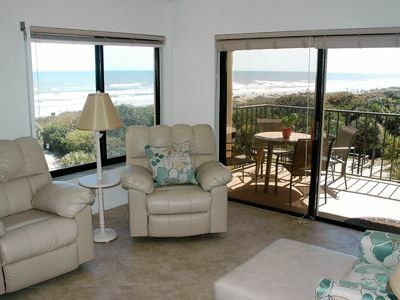 The balcony offers an amazing view of the ocean. Please note our prices are starting rates for the season and do not reflect pricing for the actual week you are booking. 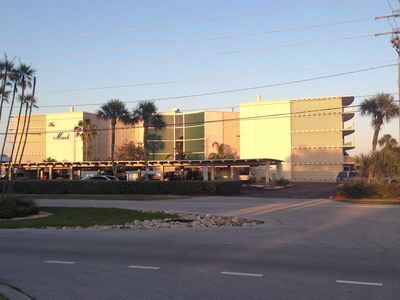 Please inquire about availability and rates and we would be happy to speak with you. 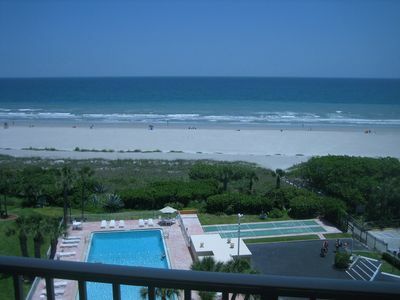 Stunning Direct Ocean Front Condo! Superb 8th floor View! 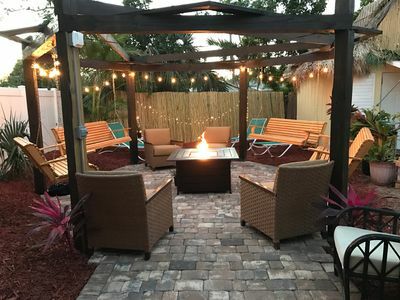 One-Of-A-Kind River Front Estate In Cocoa Beach! 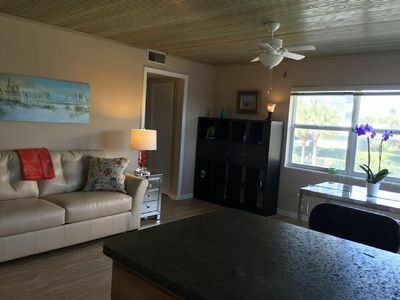 2 Bed/2 Bath Corner Unit with Balcony Overlooking Atlantic Ocean, Beach Front!